This week on the Vinyl Resting Place, we profile a fellow called Bob Dylan. Hey, if the Swedes think he’s such a big deal, might as well get in line. We’re preparing three hours of the Music of Mr Dylan – most performed by him, but there will be a few guest stars like Judy Collins, The Byrds, Manfred Mann and more. 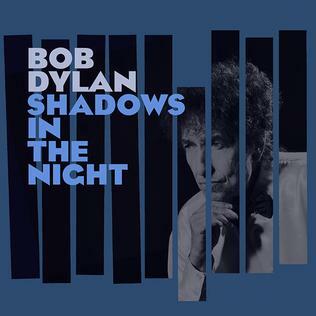 Shadows in the Night is the thirty-sixth studio album by Bob Dylan, released by Columbia Records on February 3, 2015. 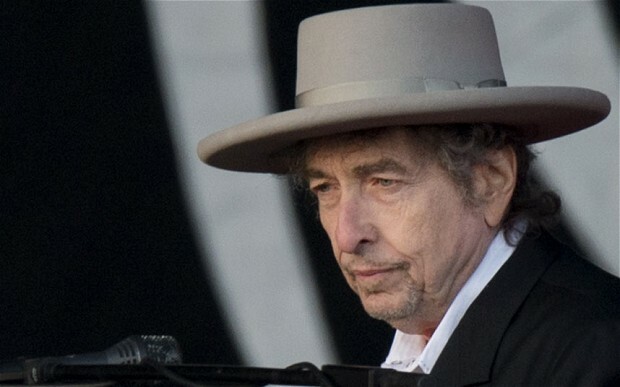 For a Bob Dylan album, it is unusual in that none of the songs are original compositions. Instead, the album consists of covers of traditional pop standards made famous by Frank Sinatra, chosen by Dylan himself. On January 23, 2015, it was announced that 50,000 free copies would be given away to randomly selected AARP The Magazine readers. 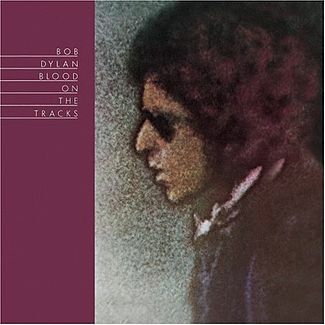 Prior to the album’s release, Dylan recorded a cover of the tune “Full Moon and Empty Arms” and made it available for free streaming online on May 13, 2014. This week on the History of Rock and Roll, Bob Dylan. 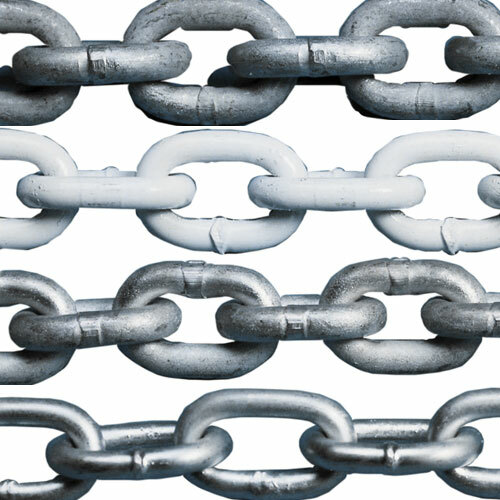 A new installment of the Chain begins at 7pm ET.